Greyhound racing is the act of racing specifically bred greyhound dogs around a track. The central purpose of greyhound racing is for bet makers to place wagers on the outcomes of the race, which can be done at legal bookmakers both at the track itself, and at licensed online bookmakers. Many greyhound racing tracks allow bet makers to watch the races live, with restaurants and cafes present in which guests may relax and enjoy themselves, while watching the races and placing bets. Greyhound racing is legal Australia, with the tracks, and all the business they are involved in, regulated by the government and a strict set of laws. Greyhound racing tracks are required to follow these rules, and will be shut down if deviating in any way. Each state of Australia has its own set of rules and regulations, although the majority of the base laws are the same. There are some states in Australia where greyhound racing has come under fire from various groups. 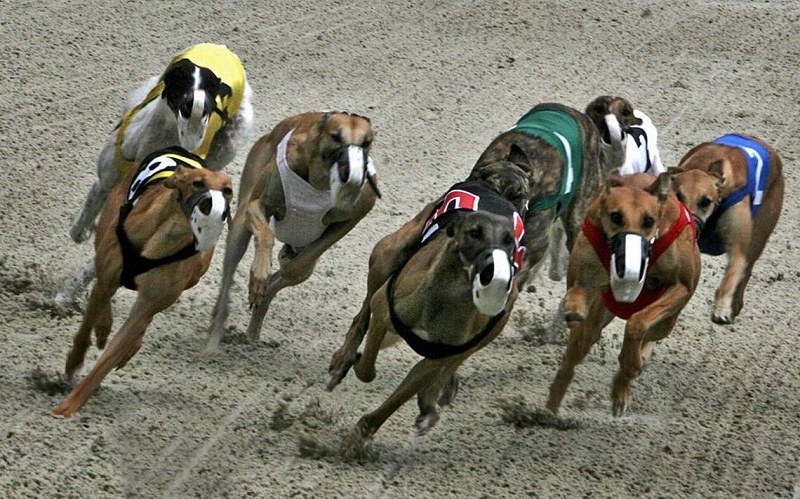 Most recently New South Wales put a blanket ban on greyhound racing, after which all facilities operating in the area were given a year to wind down. All facilities in New South Wales were ordered to officially stop doing business from mid 2017. 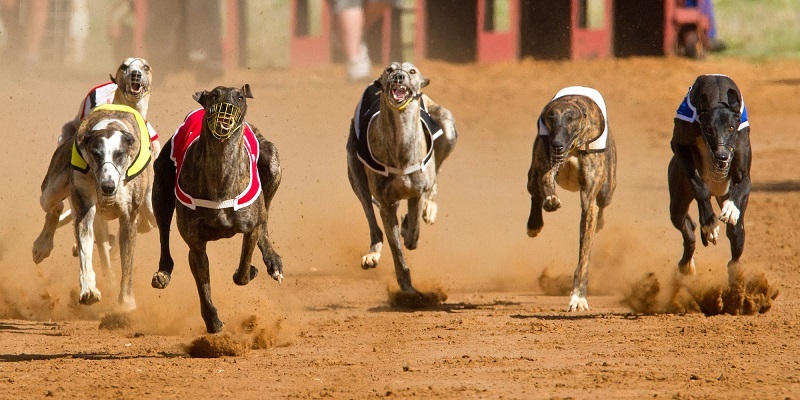 This ban was officially reversed, however, with new rules and tighter regulations issued to greyhound racing facilities in the New South Wales Area. The greyhounds themselves generally live on site at the racetrack where they are housed and cared for, or at facilities nearby the racetrack. Each dog is bought as a puppy, trained up to be a race dog, and retired when the dog’s best racing days are done. A series of greyhound retirement facilities have been setup around Australia that look after dogs once they have been retired from racing. The greyhound dog breed is specifically used because of its incredible levels of natural speed and agility, being the fastest breed of dog in the world. 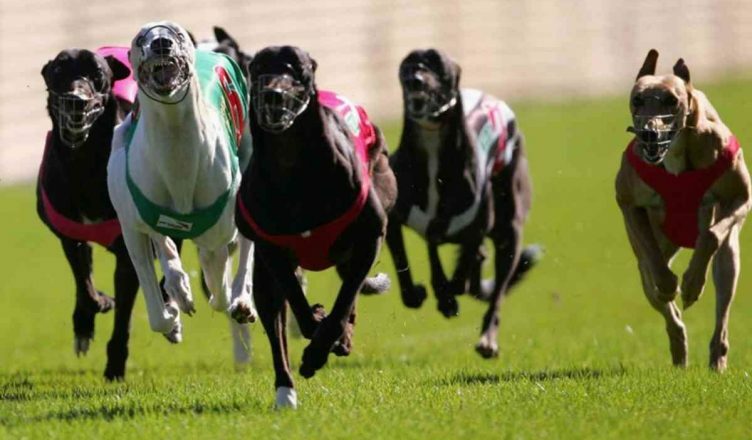 Greyhound breeding centres exist across Australia, providing puppies to greyhound race tracks. The dogs are carefully checked for disease, parasites or other signs of ill health before being sold. Betting on greyhound racing can be done online via legal and licensed bookmakers, or manually at the track itself, as has already been said. All operating tracks will be listed, with current and upcoming racing events displayed. Bets can be placed in this fashion quickly and easily by Australian residents. Note that many legal online bookmakers have professionals that provide tips for the dog racing events. These tips are generally provided for free by bookmakers, and are a great way for bet makers to improve their chances of winning. Just a quick glance online and you’re sure to find a handy online sports betting guide out there that can help you make the most of your online bets. Note that tips given in this fashion are not in any way guaranteed to be correct, but rather reflect the professional opinion of someone who is very familiar with dog racing, and the patters and trends that tend to occur in dog racing.